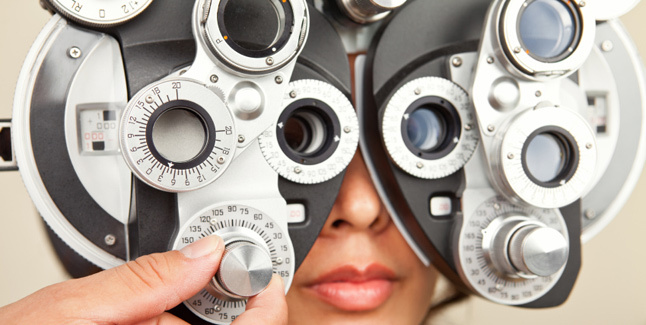 To provide top-notch medical and surgical eye care to our patients so they can enjoy their best possible vision. Our team of eye care providers includes two ophthalmologists (eye surgeons) and an optometrist to meet a wide variety of your eye health needs. Founded in 1985 by Dr. Brian Vitz, Elmwood Eye Center has been providing the highest quality of care for patients in a unique setting for more than 30 years. The Center is housed at the former site of Elmwood School, a neighborhood elementary school which was in operation from its construction in 1931 until it closed its doors in 1972. The building sat empty for more than a decade until it was given new life by Dr. Vitz. Renovations began in January 1985, and the first patients were served later that year. Patients can enjoy its original maintained architecture, including wide oak trim and original arched windows. 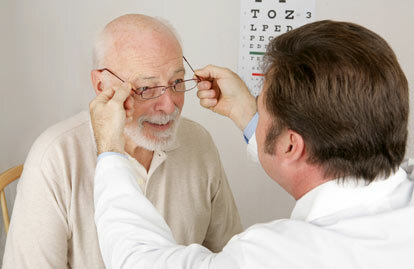 Similarly, the physicians and staff of Elmwood Eye Center want to restore your vision to its full potential. Whether it is through cataract surgery using the latest intraocular lens technology or eyeglasses and contact lenses, our goal is for you to enjoy your clearest possible vision.